Collaborative entrepreneurship key to Brics-growth. 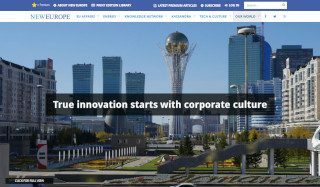 True innovation starts with corporate culture. 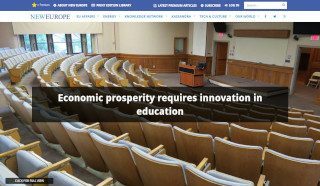 Economic prosperity requires innovation in education.